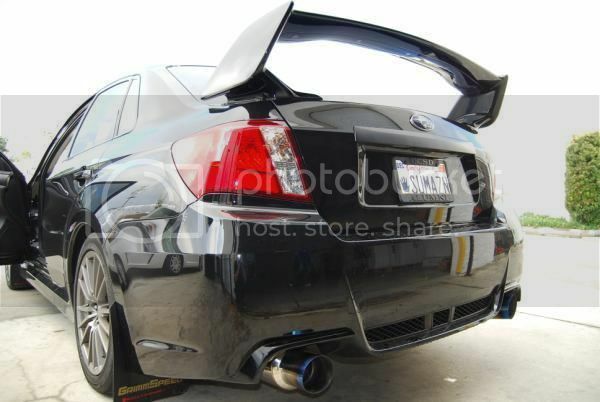 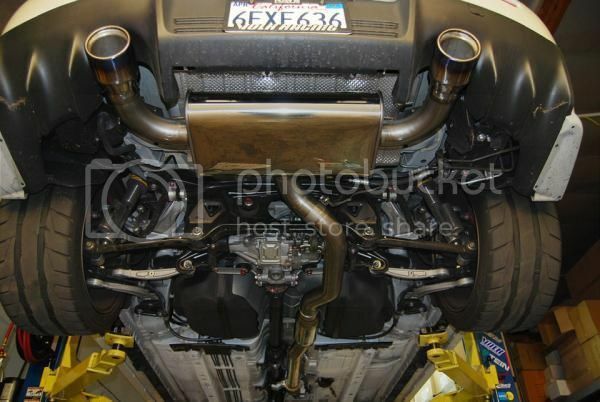 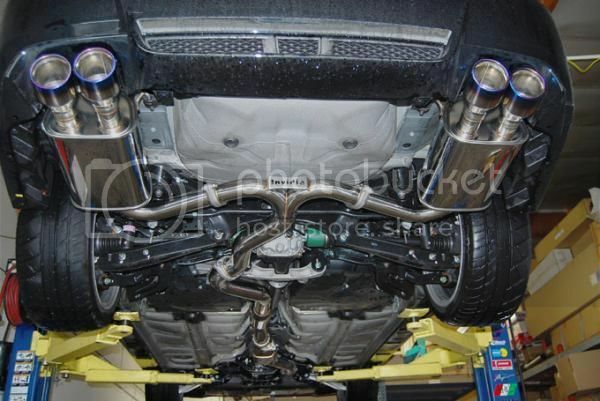 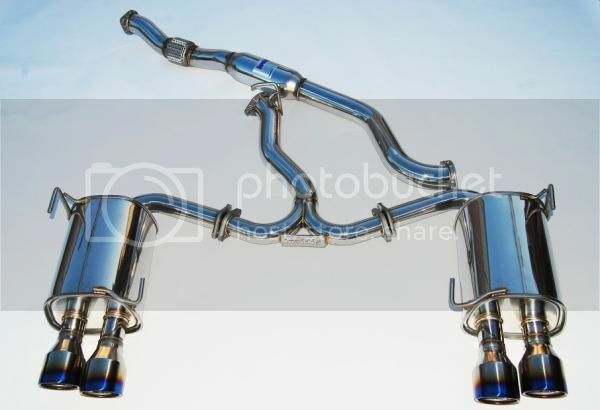 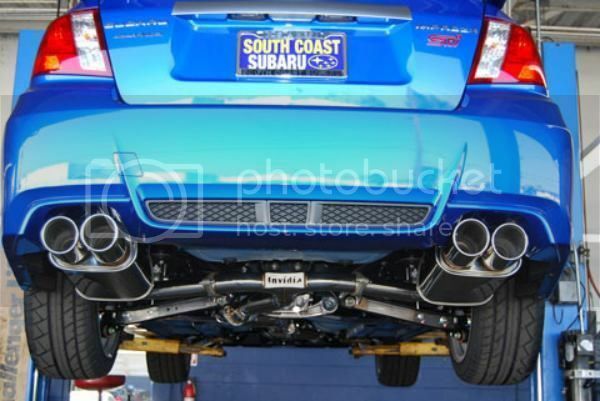 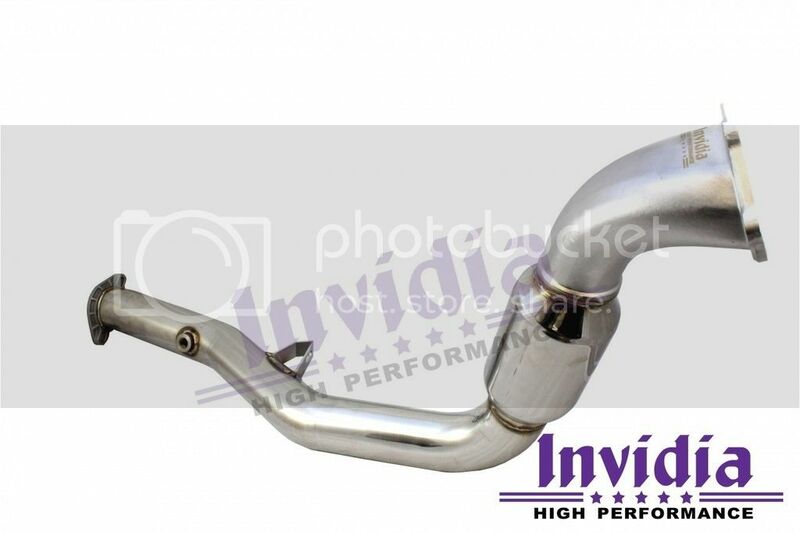 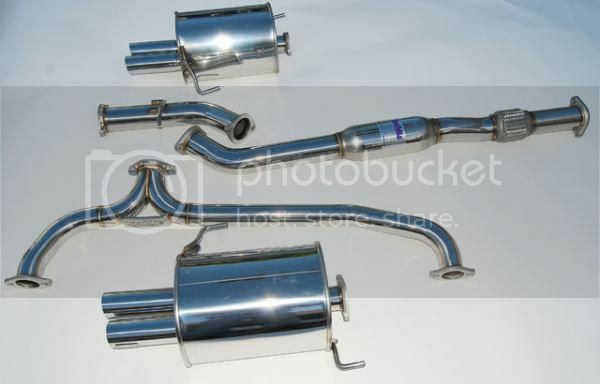 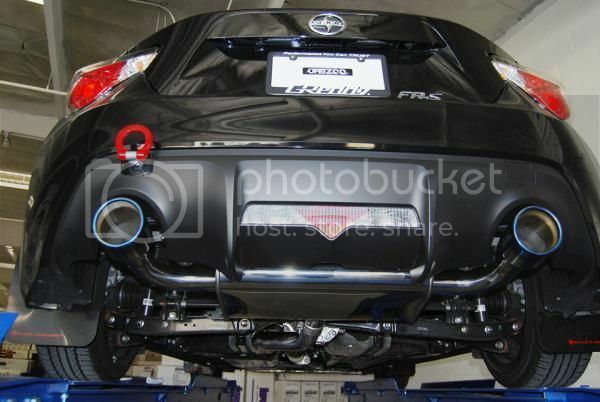 We have Invidia Exhaust Systems available for the following cars. 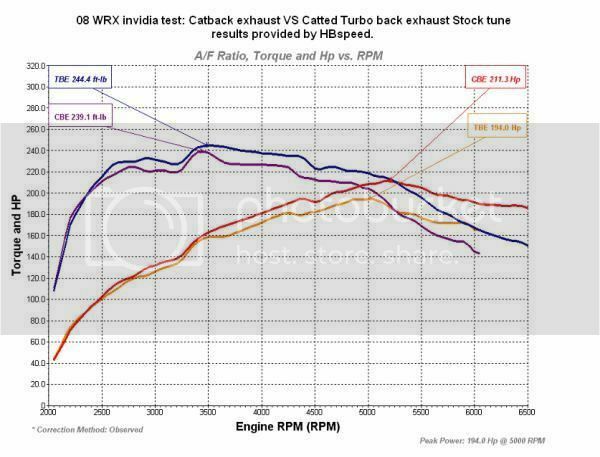 N1 Racing, Q300, and Q200 available for different prices. 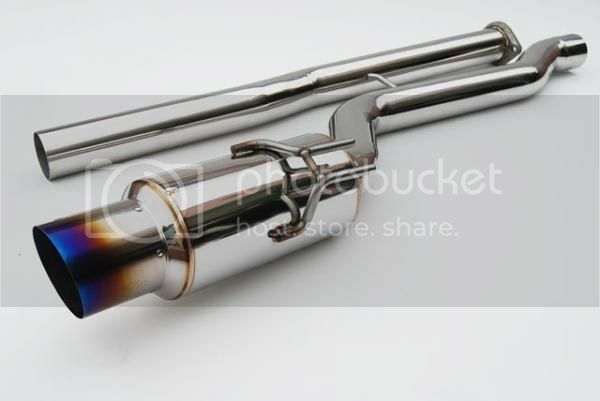 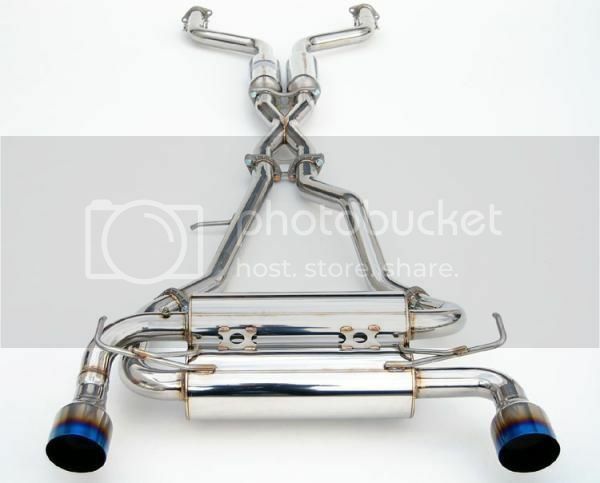 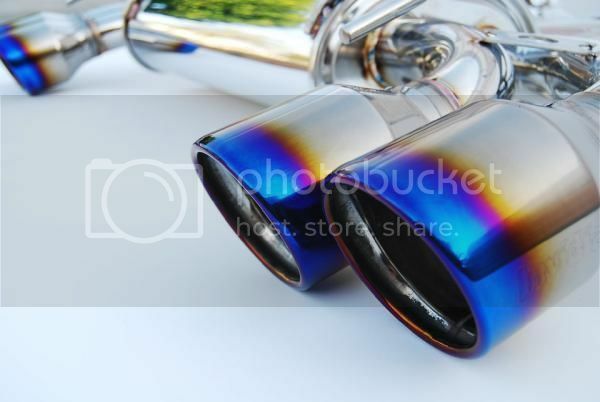 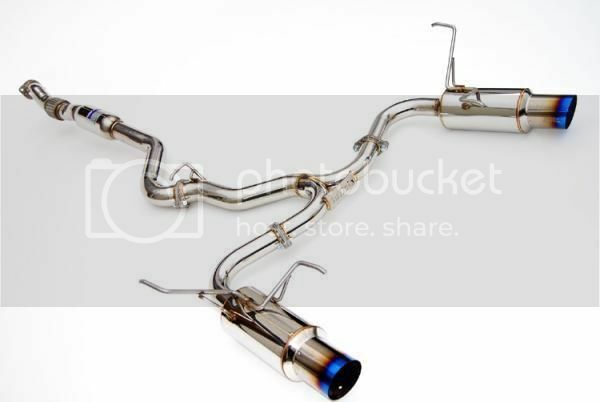 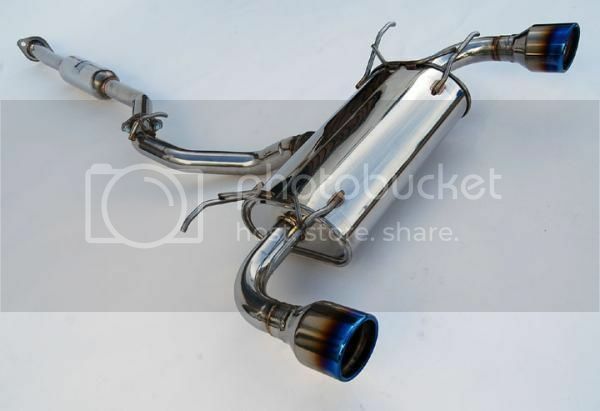 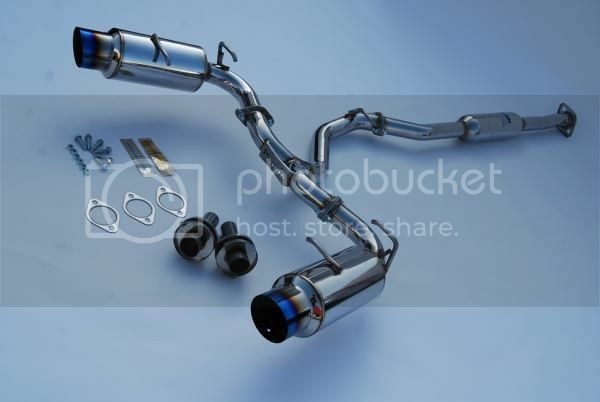 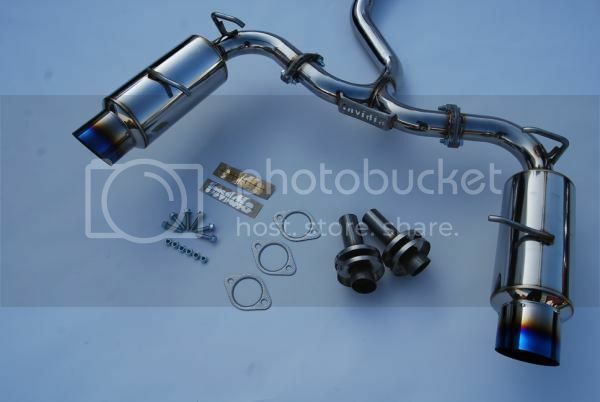 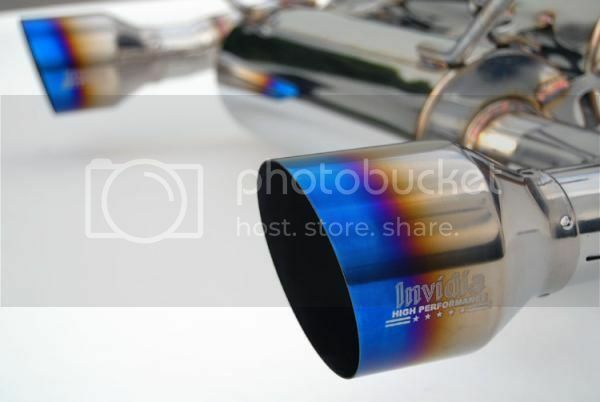 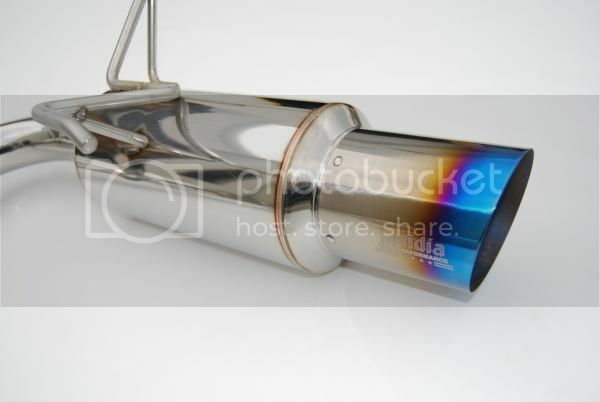 Dumps, high flow cats, and headers also available!